4.9/5 out of 532 votes. 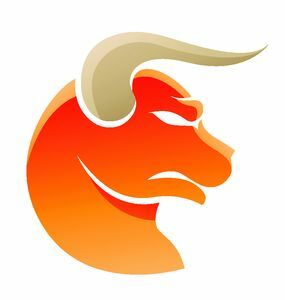 Taurus Daily Horoscope for Today, Tomorrow and the Day after Tomorrow. All the latest information you need about Taurus Horoscope and updated Daily. It may be hard to connect with others today. People may be rather indecisive. On the other hand, people are apt to be more malleable. This could be a good time to take charge. Be sure that you keep in mind the best interests of all parties involved. It isn't fair for you to take advantage of people who can't make up their own minds about something. Your optimism will be inspiring today. You will find that your lighthearted approach is perfectly suited to taking care of any issue that arises. Toss a few jokes into the mix and remind other people that it isn't necessary to take things so seriously. The Sun is shining as you proudly parade down the street with your head held high. There should be no doubt in your mind about which way to proceed. Don't let self-doubt sneak into the picture. Your mind is sensitive and alert, so trust it. Take the lead when you feel confident about a situation. Make sure to eat plenty of protein-rich foods. They'll help stabilize and bring you another step closer to the realization of your dreams.